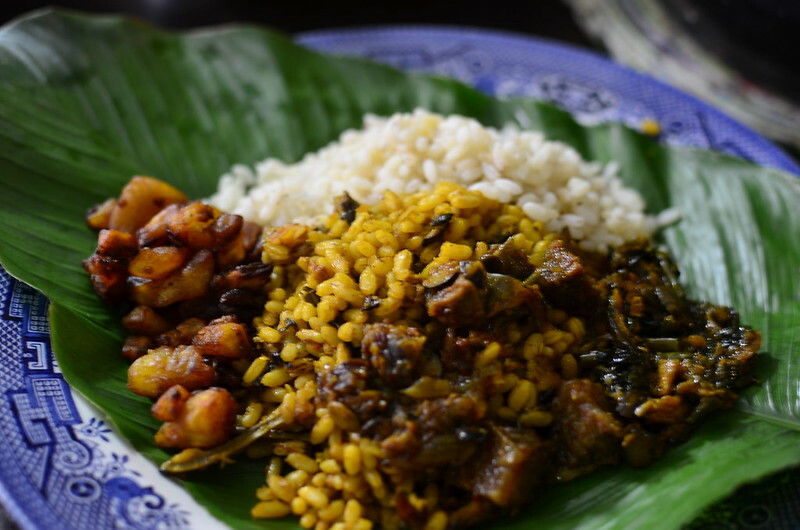 In celebration of Independence Day on October 1st, I’d like to explore a number of things Nigerians love. Like ‘Assorted’. ‘What?’, I hear you say. Well, just say ‘Assorted’ to a Nigerian and they’ll be like ‘Where? Show me the money, baby’ because Assorted is bae. It’s what we want when we go to bukas for lunch – steaming hot stews ‘obstacled’ with meat and offal. Assorted, meaning an assortment of animal parts including flesh and offal. 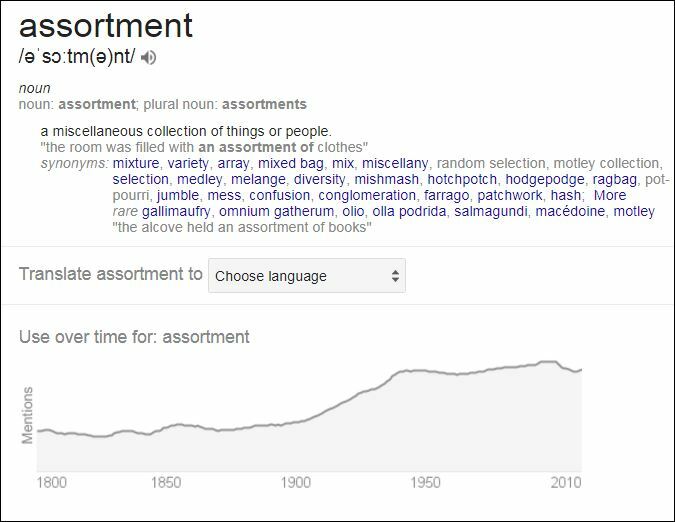 I often wonder if the name ‘Assorted’ is a derivative from ‘Assortment’, meaning a hodge-podge mixed set of stuff. It is likely, isn’t it? 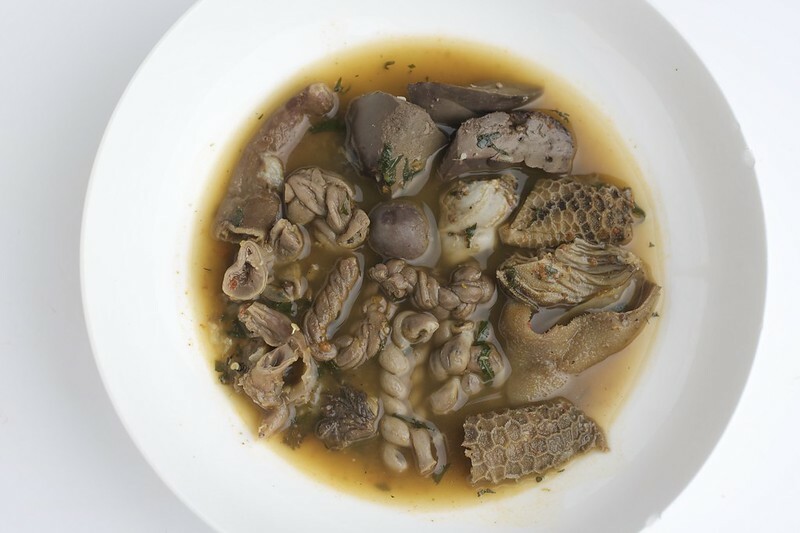 I’ve said it before and I’ll say it again – nose to tail isn’t a passing fad in Nigeria or a new culinary trend – it has and always will be a part of our food culture, of our heritage. It isn’t the offspring of one parent – poverty, but it was born of necessity, of sustainability, of wasting not and thus wanting not. It is embroidered in our cuisine and our history, like it is in other cuisines. The Italians call it cucina povera. Assorted is prized and quite often takes a bit of prep to make it edible. 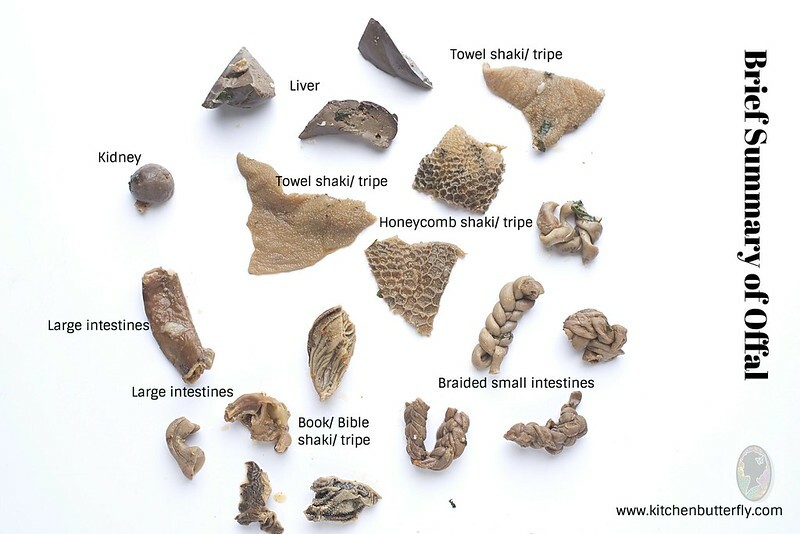 Tripe – of which there are many varieties from bible (with pages) to honeycomb and towel patterned – turns a creamy, sometimes ivory colour thanks to hot water, shedding the green cloak with which it first appeared fresh from the cow or goat’s belly. Intestines can be prepared in rather interesting ways – like flushing through with running water, pressing out any loose material and braiding to further push out any gunk or dirt before they are ready. For larger cuts, they are turned inside out and scrapped clean. For kidney and liver and lung meat, excess fat is trimmed off and any extraneous bits. For all, I recommend parboiling individually then discarding the cooking liquid and then proceeding to make the main dish. Like Peppersoup. Soups. Stews. Ogbono. Vegetables. Other things that go into the assorted mix? Beef, oxtail, cow foot, goat head, tongue, heart and the like. These are all delicacies that we love and revere. Mostly. The dishes these unconventional food parts make their way into are varied. But I find them most delicious in peppery, tomato-based sauces (stews, as we Nigerian’s know ’em). So yes, Assorted is bae, and only one of many peculiar names Nigerians call meat :).